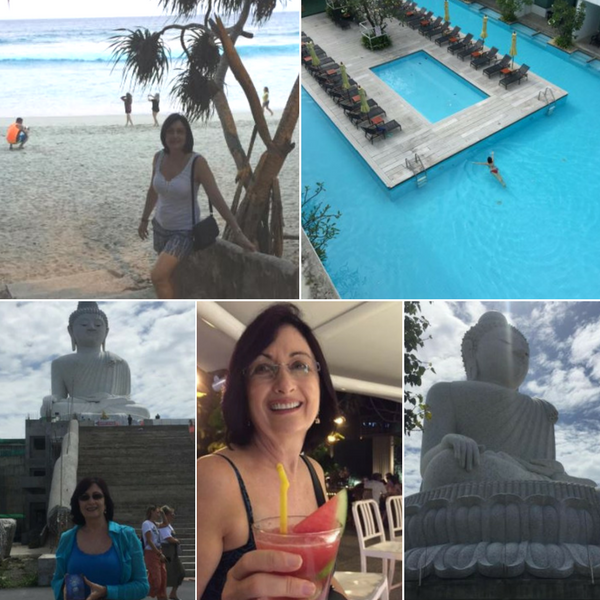 After a lovely time in Phuket, I am back! For those of you who follow me on social media, you will see that I was over there to work on my next book and also I am starting to put together a Psychic Development Retreat that will tie in with the next book. If you think you might be interested let me know! I am planning for July 2018. Wow, exciting times ahead! 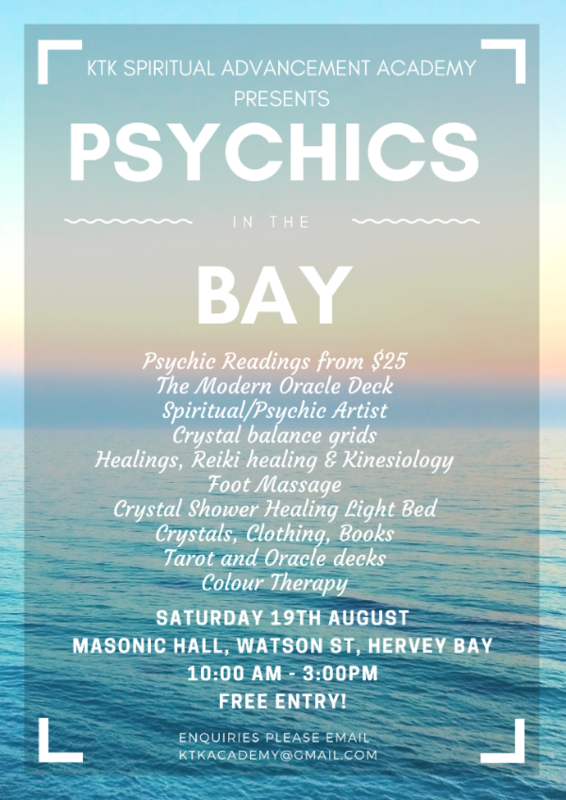 I am looking forward to our ‘Psychics in the Bay’ event on Saturday 19th August 2017….not long to go now. I didn’t realise how big job it was going to be to organise, but its well on the way now! 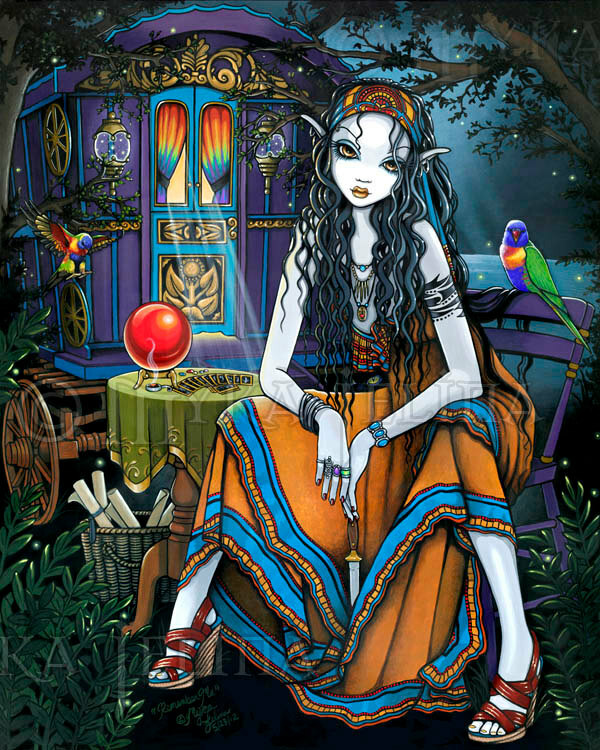 Not only do we have a team of psychics available to read for you, we also have some exciting stands that will be there to keep you occupied while you’re waiting to have a reading. Just to mention some of the stands, there will be foot massages, kinesiology treatments, healings, crystals, books, tarot, oracle cards, chakra balances and much more. As an Expo special we will also have the Modern Oracle’s Psychic Enhancer Oil on sale (we have limited stock until after the next full moon, so get in quick). Come and try it out and buy our very own roller bottle. If you follow me on Facebook or Instagram you will soon find out more information. If you’re in Hervey Bay or surrounds, come and support us and say hello! 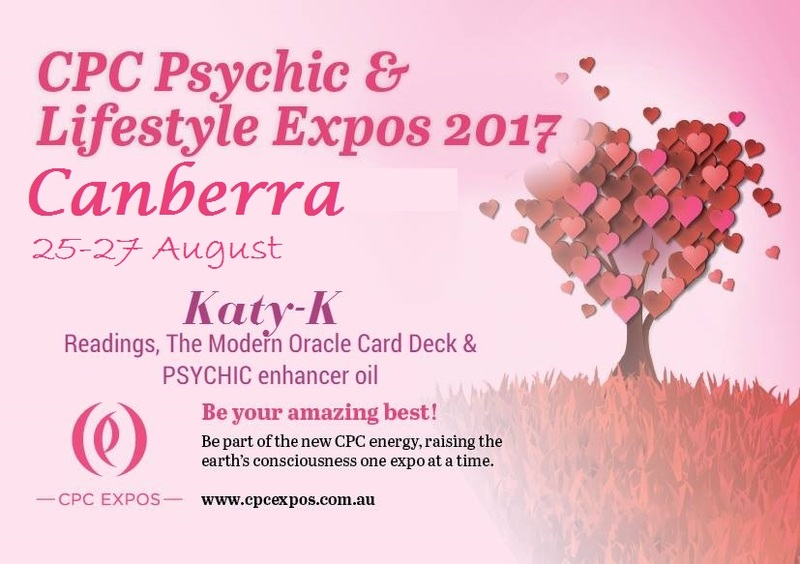 I am also looking forward to the CPC Psychic Expo in Canberra, later this month. I will be doing readings there and selling the Modern Oracle decks from my stand. If you’re in Canberra come and say hello and have a reading. 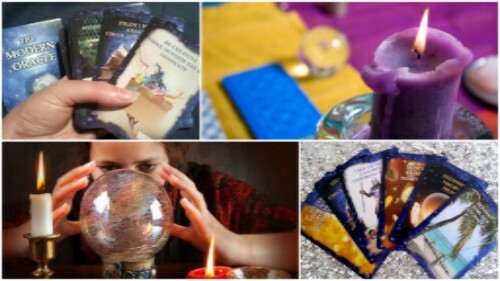 Pre-bookings for readings can be made by emailing us or phoning our office. I will also be demonstrating there with free readings from the Modern Oracle live on their stage! 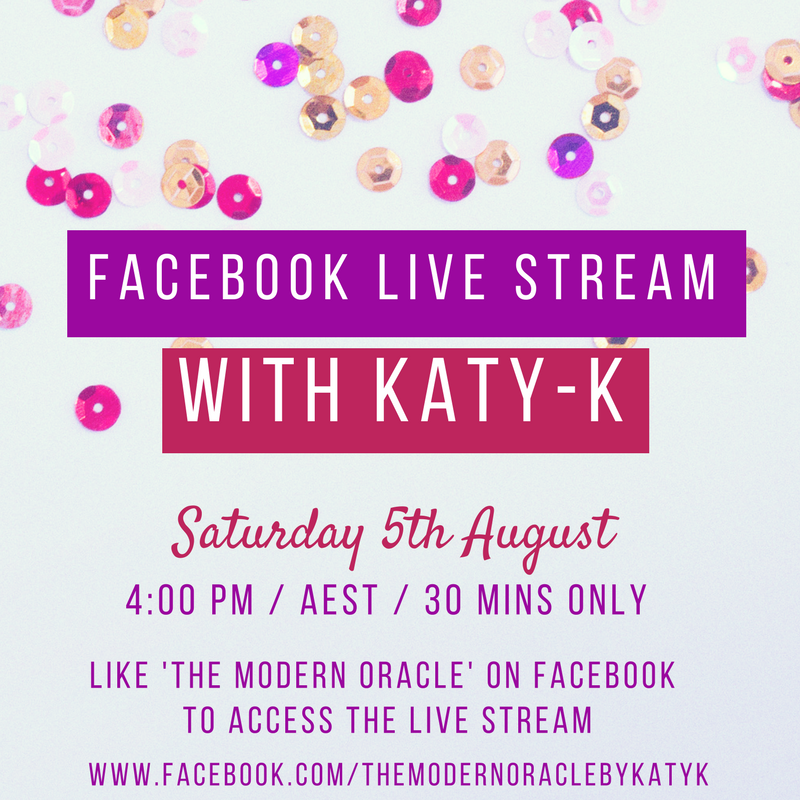 Remember my live streaming from Facebook on Saturday if you want a free short reading – details below! Pssst! 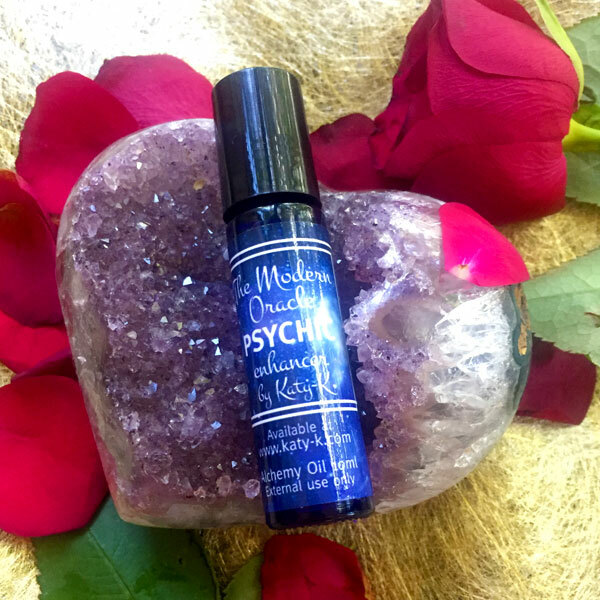 Giving our lovely subscribers notice that Katy-K’s The Modern Oracle Psychic Enhancer Oil is going to be on special at ‘Psychics in the Bay’ for $40! FOR ONE DAY ONLY at the ‘Psychics in the Bay’ event, so make sure you pop along and purchase your own bottle of this great oil! Thank you to everyone who has passed along their feedback and positive comments about the oil – we are so glad you are loving this new product! The Modern Oracle Deck has seen great success in the UK – selling out at our UK stockists! Thank you to everyone who has purchased a copy of the deck. GUILTYou are too stressed! 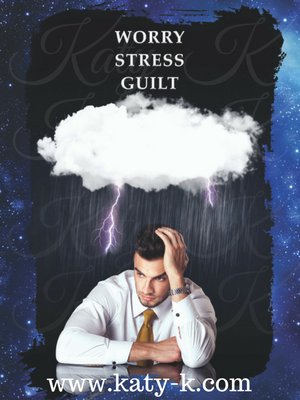 Worry and guilt cause stress. When you worry about something it becomes your goal, do you really want to be inviting negativity into your life? Put this situation behind you and clear your head space! Change your state, take a deep breath and think of the positives instead of the negatives.Purchase your own copy of The Modern Oracle online today! The Modern Oracle is now available in the USA!